Second studio effort from HIDRIA SPACEFOLK, "Balansia" shows a slight inspiration inflexion compared to their previous opus. Despite longer tracks, the music is now less ethnic and more electronic. There is also fewer variety concerning the percussions and the sonorities. By losing a piece of their identity, the finnish space rockers sound more and more similar to OZRIC TENTACLES. Nonetheless, the composition quality and the listening pleasure are still present. The opener "Kokkola" is cool, although a bit lengthy. "Modus operand hermetik" is an ambient electronic oriented piece, with discrete trumpet incursions. The best passage of the disc is "Astroban", a 8 minutes track featuring various ambiances. Opening with a spacey strange introduction, it alternates energic rythms with short jazzy and funky moments. "Pajas" sounds sometimes very 70's krautrock-ish. The guitar weaves spacey patterns over hypnotic electronic sequences on the "Pako originaux". Cool, but a little long. The 14 minutes "Tarapita" is the longest track of the record, and one of bests. It starts with bizarre sounds to later display an egyptian ambiance with discrete trumpet incursions. Then appears a nice bass line, unveiling a dark cosmic passage before the calm finale. 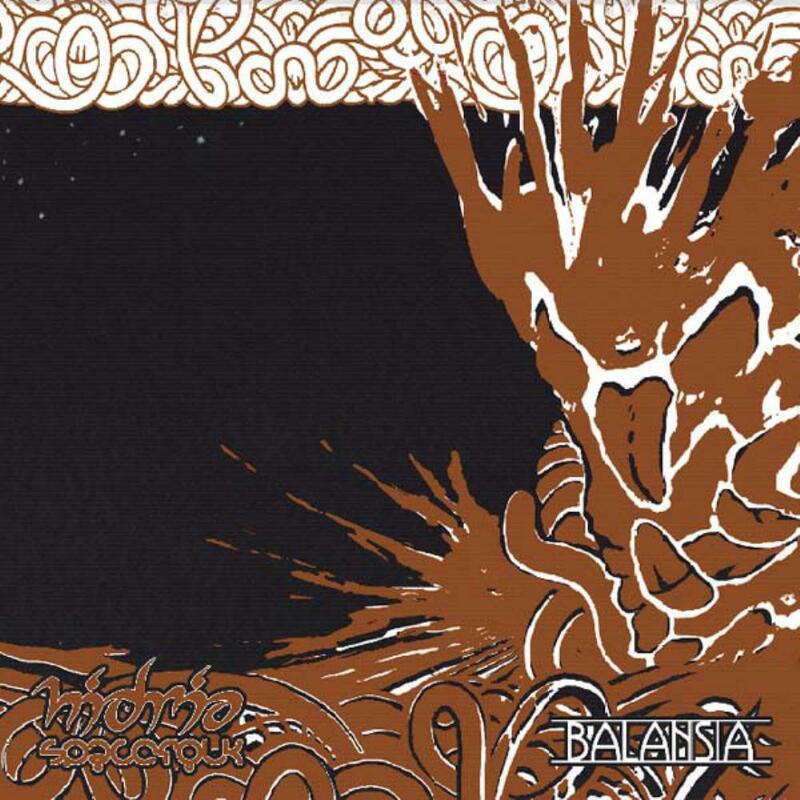 Despite a few lengthy moments, "Balansia" remains a quite good album from the finnish band, however a little less innovative and personal than its predecessor, "Symbiosis". Recommended to OZRIC TENTACLES and space-rock fans.